Migrating to electronic business processes? Scanning your record collections? Whatever the next phase of your digital transformation looks like, there are a number of important elements to consider. 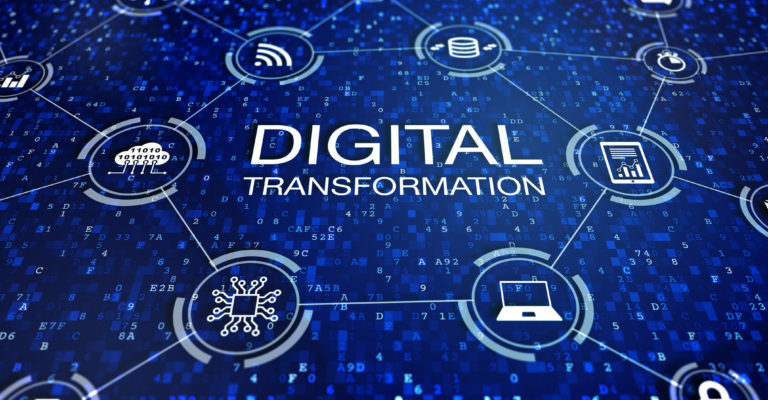 To help you prepare for the next stage of your journey, here we outline three of six key elements of a successful digital transformation. When planning your initiative, you want to carefully consider and address each area so you don’t overlook any important details or opportunities. Stay tuned for the next three elements in Part 2 of this blog post. The success of your digital transformation depends on the right execution of the right plan. Fully articulate your needs and business goals at the outset, making sure to gather perspectives and input from key stakeholders. Conduct a thorough assessment of your current situation, identifying gaps that may prevent you from reaching your goals. Develop a detailed roadmap of how you will achieve your goals and get to your desired state. Make sure that you address all of the necessary privacy, security and compliance requirements. These important issues should be a key consideration at every stage of your initiative. Assign dedicated project management resources to manage the execution of the plan and monitor progress towards your goals. For more help with your digital transformation plan, read our white paper, Lessons from the front-lines of digital transformation. People are one of the most important elements of your digital transformation. The success of your initiative depends on getting your teams “on board” and working towards the common goal. 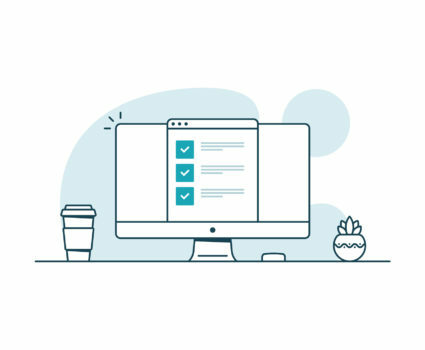 For more help with the people component of your digital transformation, read our white paper, Change management tips for your digital evolution: Getting the people part right. At some point, most transformation initiatives involve digitizing paper documents and/or capturing data. Do you have the right people to help with planning, project management and execution? What are you digitizing? Why? How detailed does the index need to be? Can you create more value from digitization by capturing discrete data points from your paper documents? Have you explored the use of AI-assisted document recognition and auto-classification technologies? Will you do the scanning offsite or onsite? How will you handle the scanning of newly created paper documents once you have scanned your existing collections? 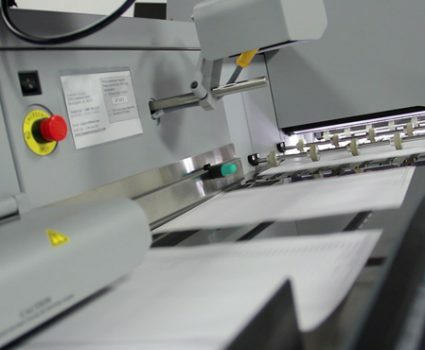 Get detailed tips for planning your digitization project in our white paper: 9 elements of a successful document imaging project. TAB offers a full spectrum of solutions to help with your digital evolution. Get in touch to learn more and stay tuned for Part 2 coming soon.